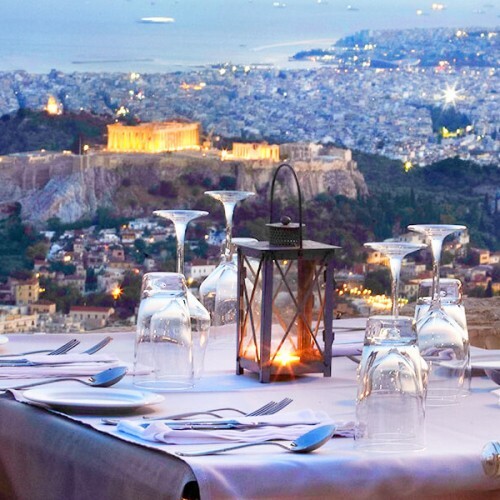 Despite the economic crisis, Athenians are going out to restaurants in record numbers. Authentic Greek food is very affordable and delicious. However, the standard and quality is not the same everywhere. You really do need to know in advance where to eat in Athens. 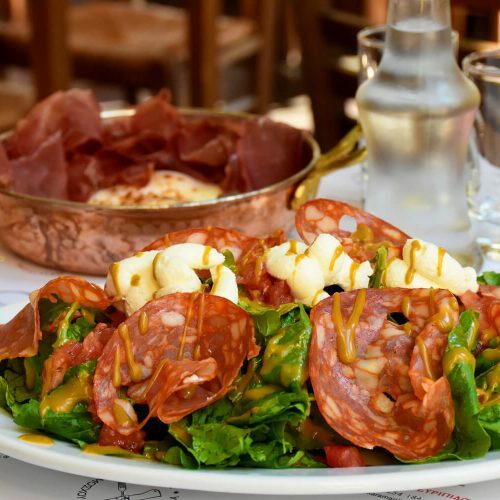 We have included a good mix of fine dining and casual eating spots to be sure you get the full Athenian gastronomic experience. We have tried and tested everything in our restaurant listings, some several times over, to be sure they are up to scratch. We hope you enjoy and Kali orexi! (Good appetite). 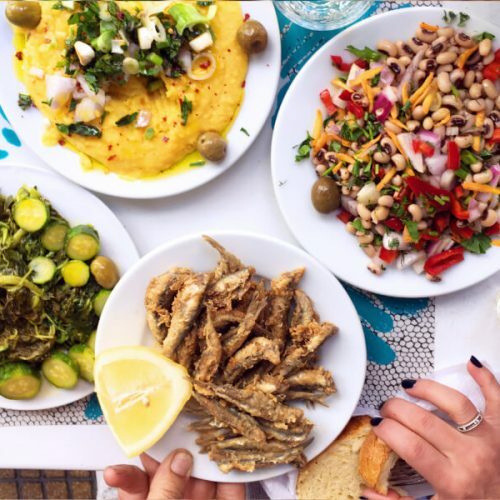 Whether you’re eating at a rustic taverna, fine dining or grabbing a quick bite on the run, one thing that remains constant about the food in Athens is the high quality produce and raw materials available. Fruit & Veg is very affordable. Greece is blessed with fertile soil and a great climate, making them very self-sufficient when it comes to farming. If you’re not experiencing fresh delicious flavours, you’re eating at the wrong place. The Greek menus around Athens are seasonal. Depending on the time of year you’re visiting, you’ll experience different specialties. Locals know that the best time to eat ‘galaktos’ or milk fed lamb is leading into winter around late October. Fish can be found all year round and best eaten grilled with olive oil and lemon. Whilst fresh octopus is a delicacy in Athens, its difficult to find in the summer months, so be sure to ask as Greeks are very upfront about what is fresh and what is frozen. 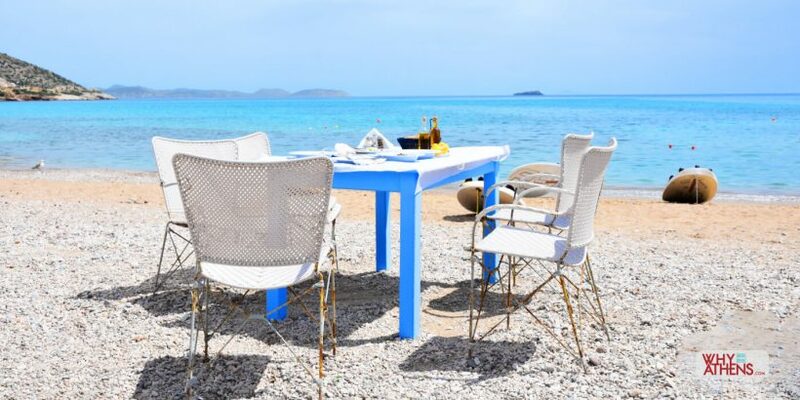 You should be aware that many restaurants and tavernas close in August, as most Athenians disappear to cooler parts of the country for their annual holidays. We recommend to call restaurants or eateries in advance during this period to see whether they are open. 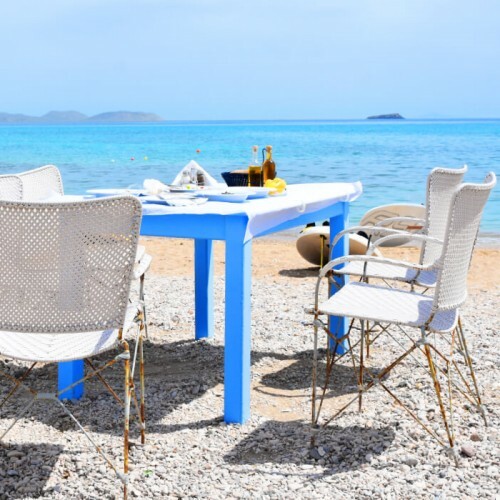 Culturally, Greeks like to eat in casual eating environments and their beautiful climate allows them to dine al fresco around nine months of the year. Sharing plates or ‘meze’ among friends is a standard way of enjoying food. They also like to eat late. Lunch is anytime from 2pm-4pm and dinner is rarely eaten before 9pm. You will find most places will serve lunch from 12 noon and remain open until 6pm. In the evenings, restaurants will remain open until at least midnight. You can of course eat at anytime you prefer but if you want to channel your inner Zorba, this is when you will be among the locals. There is a food revolution going on in Athens and some of its best food can be found on the streets. 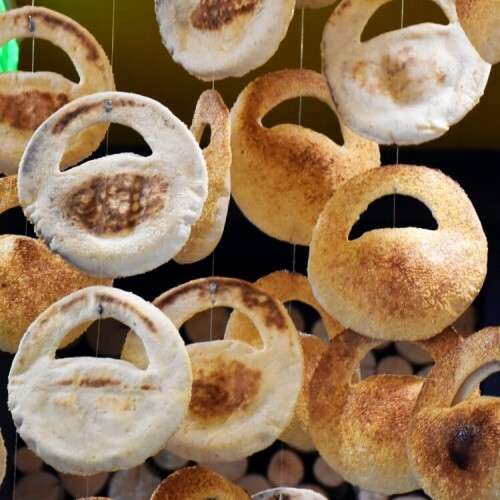 From delectable homemade pies, mouthwatering souvlaki to a fish burger with a twist, here are six of our all time favourite food stops. 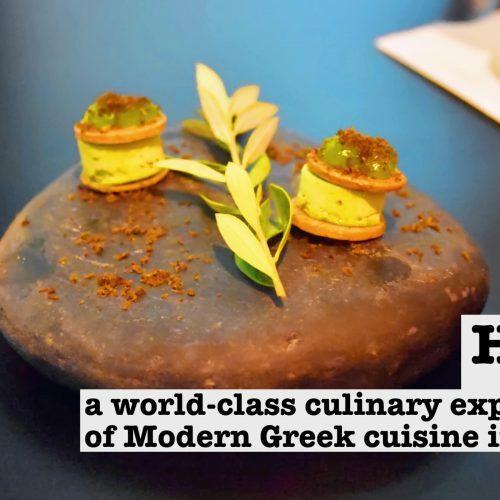 Hytra brings its 15 years of culinary heritage to the Onassis Cultural Centre. Having opened in 2004 in the gritty suburb of Psirri, it received its first Michelin Star in 2010.